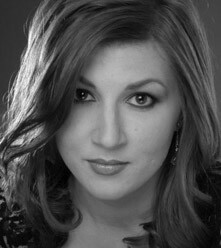 Evelyn has performed the lead role in Manon at Opera in the Ozarks and has sung with Austin Lyric Opera. 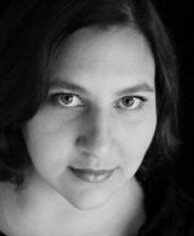 She has a master’s in music from the University of Texas at Austin and is the 2009 winner of the Minnesota District Metropolitan Opera National Council Auditions. 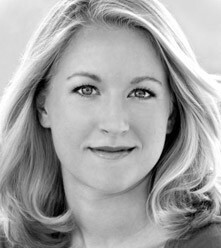 Ann has performed with the Brevard Music Center, St. 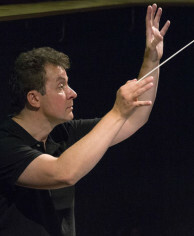 Cloud Symphony, Indianapolis Symphony and Opera Illinois. 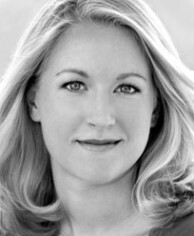 She holds a master’s of music and a bachelor’s of music from Indiana University. 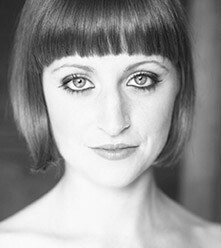 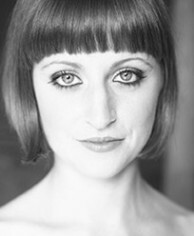 Charis has performed with Bay View Music Festival, ExArt and Rogue Opera. 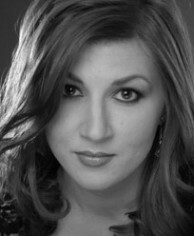 She holds a master’s in music from Indiana University and a bachelor’s degree from Abilene Christian University. Gregory has performed with Emerald City Opera and Redwoods Opera Workshop. He is a current master’s student at the Manhattan School of Music, and he holds a bachelor’s degree from Indiana University. 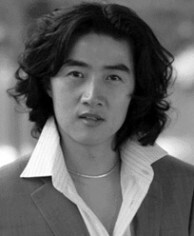 Yoonsang has a performed with Palm Beach Opera, Opera in the Heights and Green Mountain Opera. 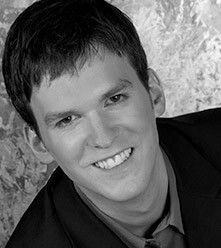 He holds a master’s in opera performance from the University of Texas at Austin and is pursuing a doctorate in voice with an opera emphasis. 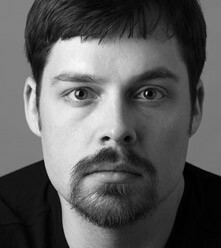 Michael has performed several roles at Indiana University, including Gherardo in Gianni Schicchi. 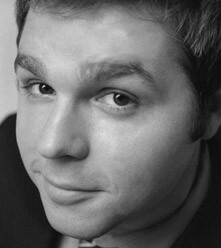 He holds a master’s in music and a bachelor’s degree in music from Indiana University. 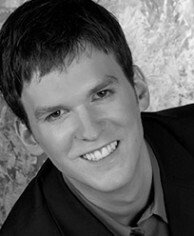 Chadley has performed with Sugar Creek Symphony & Song, Union Avenue Opera Theatre, Austrian American Mozart Academy and Utah Festival Opera Company. 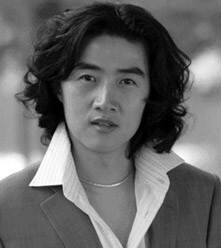 He holds a doctorate of musical arts and a master’s of music from the University of Illinois. A. Scott Parry has garnered critical acclaim for his direction of both opera and musical theater productions across the country. 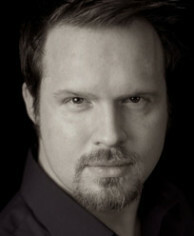 He holds a bachelor’s degree in voice from Northern Arizona University and a master’s degree in opera stage direction from Indiana University, where he also served on faculty after graduation. 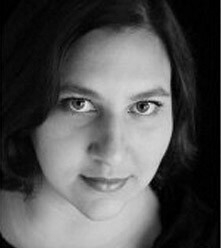 Most recent and/or upcoming productions include Così fan tutte and La Bohème for Asheville Lyric Opera in Asheville, North Carolina; Songs for a New World for the New World Theatre Group in Reno, Nevada; and West Side Story and Closer Than Ever for Act One Musical Productions in Phoenix, Arizona. 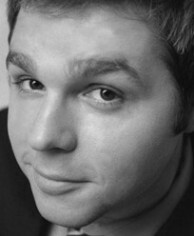 Scott is the resident assistant director for the Dallas Opera and is spending this summer as an assistant director and young artist stage director for the Des Moines Metro Opera.